A hooded figure trudged through the knee-deep snow, his cloak billowing in the wind. He adjusted his hood against the cold, shivering, but couldn’t wipe the evil smirk off his face. Dark Winter was proceeding exactly as his master had planned. Seeking warmth and protection, Forest creatures dove deep into burrows, where the roots of corruption could transform them filling the forest with minions of the Boss of Darkness. He turned to leave, as the sun rose behind him… but night had just fallen, and behind him was due north. He whipped around to face the light only to see searing flames racing toward him. He dropped behind the nearest snowbank as the world erupted in steam and blazing heat. Swooping overhead, a bird made of pure fire let out a challenging cry. Grimacing, the man stood and drew in a dark power and threw a bolt of raw spirit energy at his foe. The corrupting energy splashed harmlessly off the fiery being eliciting a mocking screech as it swept around for another pass. Powerless the man gulped and fled. But the dark work was done: Numerous forest denizens emerged corrupted by evil roots. The Phoenix, Solaris, as she came to be known, saved many more and ended the Dark Winter, with her fiery will alone. Solaris also made a vow to purify the corrupted and restore balance to the land, regardless of cost. Pontifex – Pontifex has uses a dark magic to create a warped version of her power, and Solaris believes he has ties to those that corrupted the forest. Element: Fire: +30% bonus against NATURE enemies, -25% vs WATER enemies. FLYING – Takes less damage from Melee attacks. MAGICAL – Takes less damage from non-Physical attacks. Fire Bird – Ranged Fire attack on all enemies, with a chance to Burn. Heals all allies, and doubles the heal on kill. FROM THE ASHES I – Passive with counters as cooldown: The Phoenix stores power over 3 turns. When fully charged, Phoenix Resurrects at the end of the round. FIERY SOUL – Phoenix has a wild and untamable soul, making her Fire and Spirit Immune. PHOENIX RISING – Heals and cleanses all allies, buffs her team to prevent corpses from being removed. (Phoenix Feather) Lasts 3 turns. 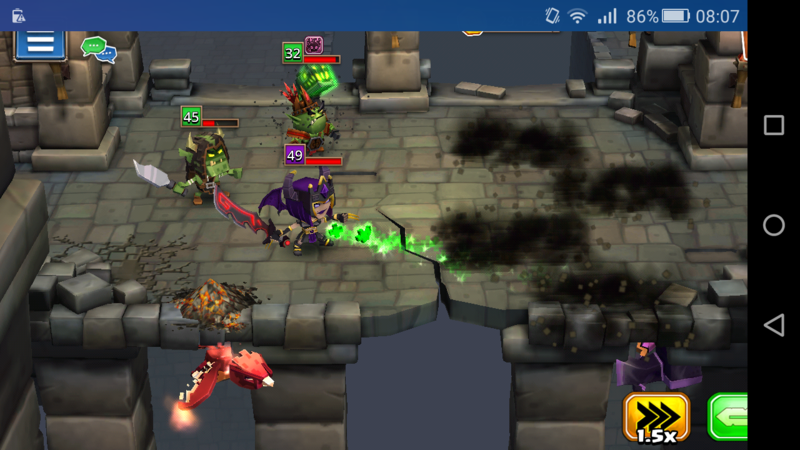 PACK TACTICS – Boosted damage to Ogres and chance to Retaliate any attack against another Beast. FROM THE ASHES II – Passive with counters as cooldown: Solaris stores power over 3 turns. When fully charged, Solaris and all beast allies resurrect at the end of the round. Starts Powered. IMMOLATING FLAMES –Targeting allies: revives and heals all allies and applies significant damage reduction for a turn. 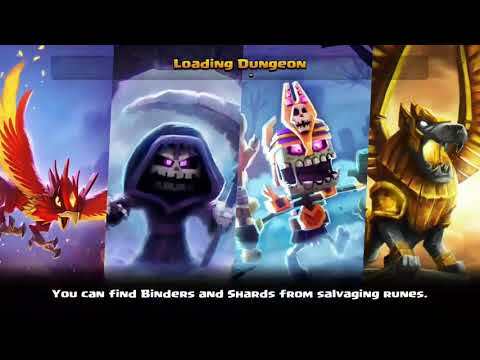 ENGULFING FIRE –Targeting enemies: attacks all enemies with chance to burn. LEONIDUS – When on a team with Solaris, Leonidus Revives a second target with Secret to Eternal Life. The Solaris bundle to buy 100 tokens is not showing up for me on Nox or on my iphone. I have updated to the newest client on both. Going to try reinstalling the apps. EDIT: reinstalling worked. maybe just a timing issue too. She sounds like an amazing legendary to tie the beast team around, can't wait to unlock her! Though I'm finding it really ironic on how between water, nature, and fire, the one least associated with giving life has more heroes with "healer" than the other two combined. 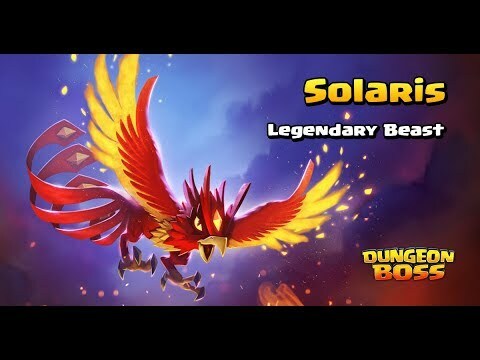 What is Solaris' Snow Day ability (assuming that, as a Beast, she has one)? She does - it makes her aoe dmg attack also purge buffs. any way to make it so that when Solaris does his third ability and sacrifices himself it doesn't turn off auto-run? I just tested it in pvp and i have to say its very powerful. I dont even have right heroes or proper runes for pvp but he creates miracles Here is one replay i had few hours ago. Just noticed one ai bug in pvp defence. While 2 of his allies are dead ai choosing to attack instead of resurrecting allies. As his title says its a healer and ai should be more focused on healing instead of damaging in my opinion. I like her, but it would be cool for a change to have a Fire hero who's first ability wasn't "AoE Fire attack with chance to Burn". It used to be there were no Fire healers at all. Similar request -- in a PVE dungeon, she will execute her first two abilities and ignore dead heroes on the ground until the first two skills are spent. It's not crystal clear to me what Pheonix Feathers do. After reading the description a few times I think Pheonix Feathers are what prevents corpses from being removed. Is this correct? Yes, Phoenix Feathers prevent corpses from being removed from the battle. 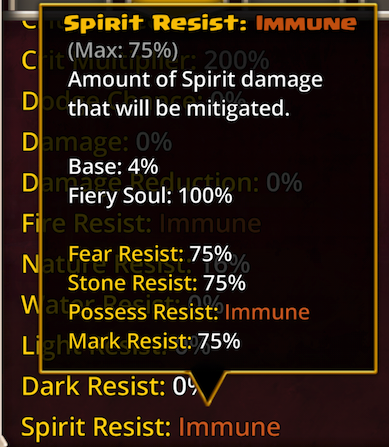 Can we get some consistency with immunity here and get Solaris's resistances updated like we did with ekko's? 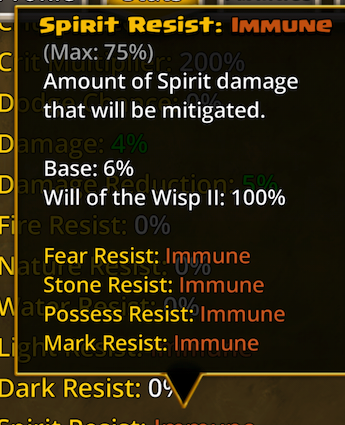 Or can you explain the reasoning for making immunity mean heavy resistance to the debuffs this time? I'm confused with all the ways Solaris ressurects. But also, sometimes I'll notice that if she dies, after a couple turns, she will resurrect herself and any other allies as well. What ability/trait is that? But is Ember not a fire healer? @Deathwing999 We're talking before Ember. She was the first fire healer. 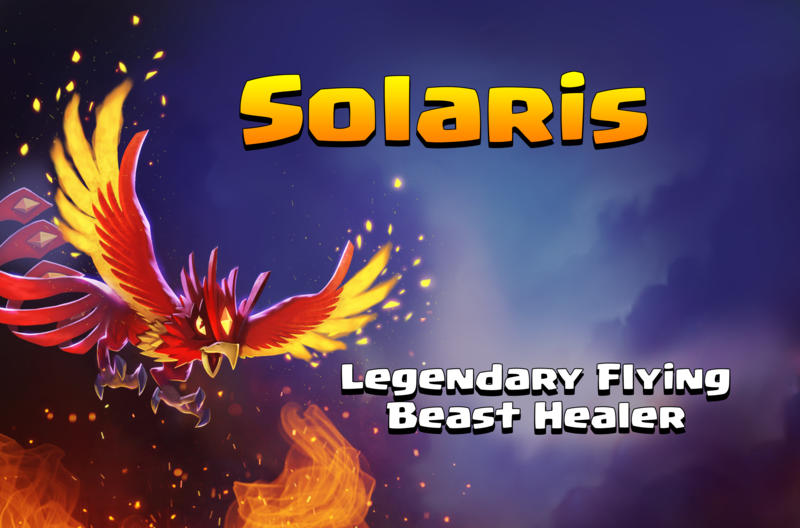 As Deathwing says Ember was the first Fire healer, then Cobressa, and now Solaris. Agreed, I've never considered using Cobressa as a healer for anything but a reptile-based team. I've no idea how effective she might be as a PvE healer, as there are so many other choices. As I understand it, Solaris can suicide by targeting one of her team mates with her 3rd ability. This will resurrect any allied corpses. Three turns later (or 3 turns after dying from any cause) she will resurrect at full health. If Hopper is on the other team then Solaris can protect the corpses from munching, but if they're not protected and Hopper eats them then no resurrect is possible. I haven't seen if Solaris is automatically immune from Hopper's munch herself, being a pile of ashes and not a corpse, but assume so. I'm autorunning Solaris and he only does his first ability. I think people were complaining previously that the 3rd ability was being used, sacrificing Solaris and interrupting autoruns. Was something changed where he won't do his 2nd and 3rd ability at all in autoruns? Why is solaris looking backwards in my character screen by default? Is she shy? This will be fixed soon. Yay, now my Solaris will never, ever be fully dead because of not getting feared. Please fix ai for pvp defence. It plays like total idiot. skill 1 and then 2 and then 3. Lets say you lost 2 or 3 ally at first turn, she still keep casting fire bird to damage enemy instead of resurrecting allies and title says "healer"!